The second chapter of Marvel's Spider-Man has a confirmed release date of November 20. Turf Wars will centre around Hammerhead, a mob boss with a surgically enhanced cranium that he uses as a deadly weapon. He and his crew have armed themselves with equipment left behind by Sable International and are waging war against the other Dons of the Maggia. Spidey will need to team up with Detective Watanabe to take them down and put an end to the violence that's erupted throughout the streets of New York. As well as new story, Turf Wars will include new bosses defeat, challenges to complete, and trophies to achieve. 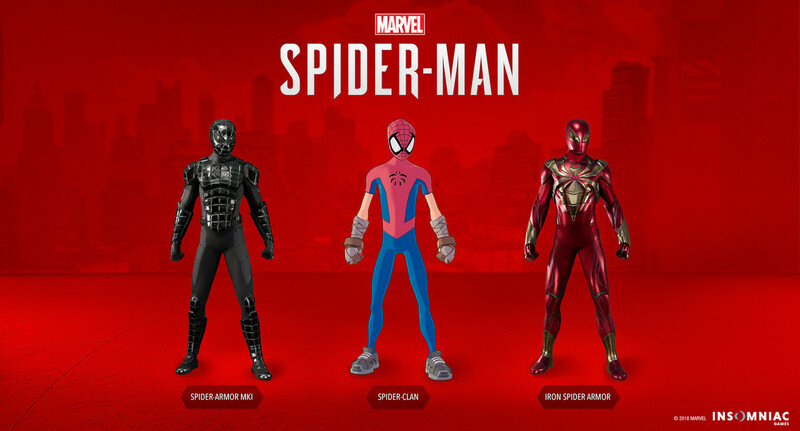 Best of all, Spider-Man will gain access to three new suit models – Spider-Armor MKI, the original Iron Spider Armor, and best of all, the Spider-Clan suit. Spider-Man's 'The City That Never Sleeps' DLC has so far featured Black Cat in chapter one's The Heist, while the third chapter, Silver Lining is yet to confirm a key villain for its December release. Any excuse for more Spider-Man is welcomed by us. 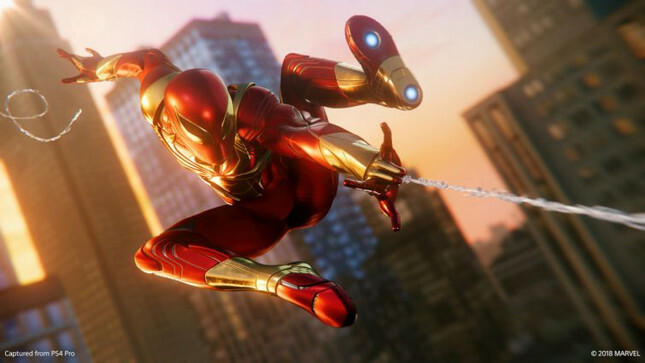 Dan scored the base game 9/10 in his Gameplanet Review, stating that "Insomniac has made one of the best superhero games ever."